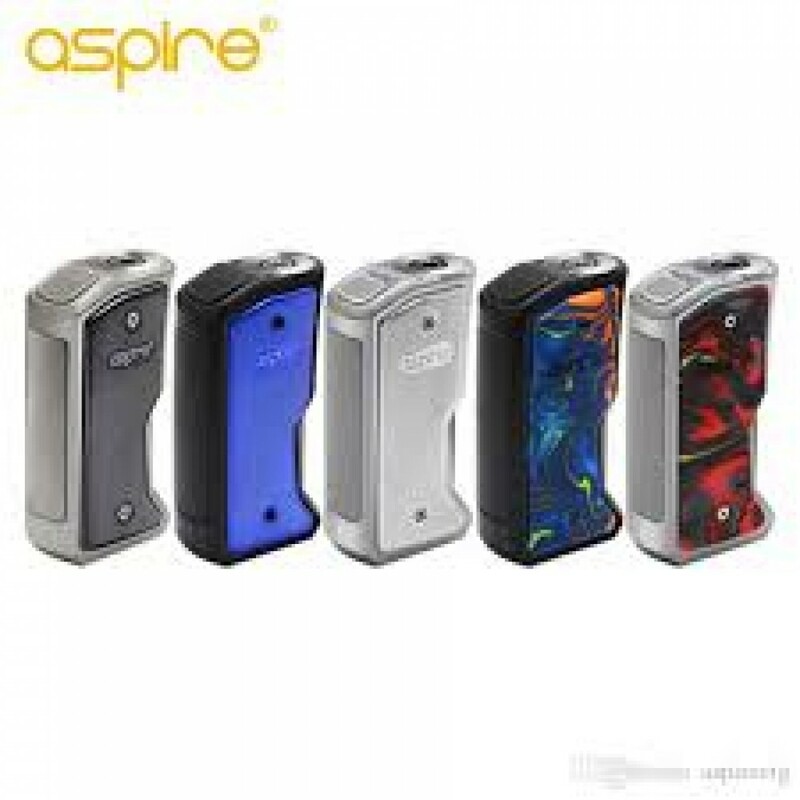 The mod from Aspire, the Feedlink squonk mod. A single 18650 squonk box mod,that will accept all types of squonk tanks. Easy to use, 5 clicks on or off, bypass mode operation. Now its an even more convenient way to vape. The mod comes in 5 fashionable colors, silver, black/blue, gunmetal/chrome, silver/sunset red and black/nightsky. All with a very comfortable ‘pistol grip’ that fits snugly in either left ot right hand. To fill or top up a tank, gently squeeze the squonk bottle until you can see your e-liquid rising into the tank, don’t over fill, remember you can top up easily with just another gentle squeeze or two.